You are here: Home / Health / Green Coffee: Any Proof It Works to Improve Health? 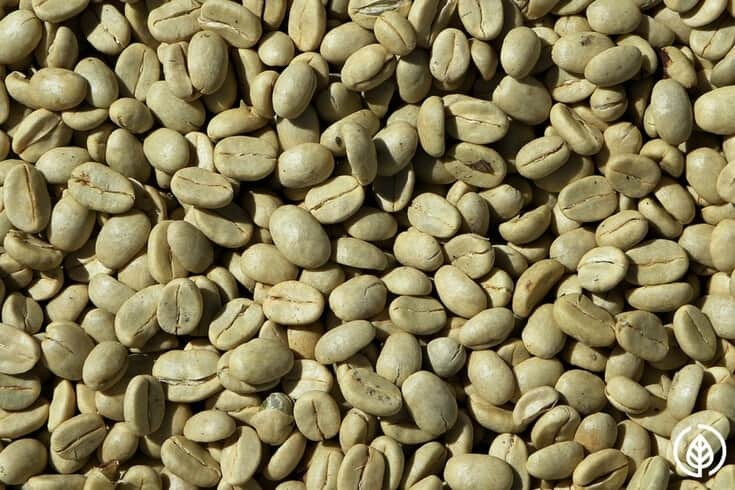 There may be health benefits, including weight loss, from consuming green coffee. However, the therapeutic reputation may forever be tainted by claims made a few years ago by TV show host, Dr. Oz. Remember the hype a handful of years ago? Back in 2012, unroasted coffee beans were touted as “a magic weight loss product” by Dr. Oz on his popular TV show. But after the segment aired (two different ones, actually), the curtain was pulled back on the great Oz. Because of dubious research methods and claims, the hoopla over Dr. Oz’s benefits from green coffee melted faster than the Wicked Witch of the West doused with a bucket of water. But before you give up on consuming these unroasted coffee beans, it’s worth finding out if better research on the extract has been conducted. And if you’re unfamiliar with the extract from these green seeds, here’s a brief intro to it…. No, it isn’t a St. Patrick’s Day promotional beverage at McDonald’s (like a shamrock shake or green beer at a local pub). The coloring in green coffee is all-natural. The reason why it’s green is because the bean is unroasted. Thus, the green colored coffee isn’t a trendy new blend that you put in your French press to whip up a delicious latte. Most often, it’s used as a supplement, most often in extract capsules. And the possible health benefits derive from the antioxidants it contains. Chlorogenic acid is one of them. But regular, drinkable coffee contains chlorogenic acid (CA). In light of this fact, why not just drink a few cups of coffee a day for possible CA benefits? The simple answer is the unroasted beans contain more chlorogenic acid. The roasting process kills some of the therapeutic properties of coffee. 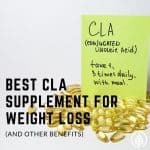 Not just CA, but other beneficial compounds as well. Furthermore, if you have high blood pressure, drinking more than a couple cups of coffee a day may stress the kidneys. This creates even higher blood pressure. There are several studies on CA. And these studies suggest it may help kill harmful bacteria and fungus. 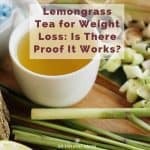 But can green coffee extract help you lose weight or not? Did Dr. Oz help kill the myth that this coffee bean extract can melt fat? Let’s see what some of the latest research says…. Are there better experiments on using unroasted coffee beans for weight loss other than the one Dr. Oz conducted on his own show? Possibly. This 2016 study (four years after the Dr. Oz debacle) examines the possible weight-loss effects of unroasted coffee on mice. The mice, all of which were obese, were fed a high fat diet for four weeks. The experiment group was also, in addition to the high fat food, given green coffee bean extract (GCBE). The results? 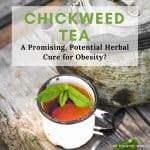 GCBE treatment significantly decreases body weight gain, liver weight and white adipose tissue weights, the researchers claim. Furthermore, GCBE treatment decreases the activity of messenger molecules (mRNA) in genes that fat tissue. The study authors conclude GCBE has a potential anti-obesity effect. 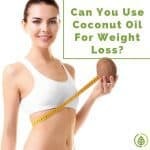 It does this by lowering body fat accumulation. The extract, the authors suggest, also controls how much body fat you have by regulating fat metabolism and genetic expression of fat cells. Without doubt, despite the promising results of the study, there’s still skepticism about GCBE. Further research is necessary. Especially larger studies with human trials. 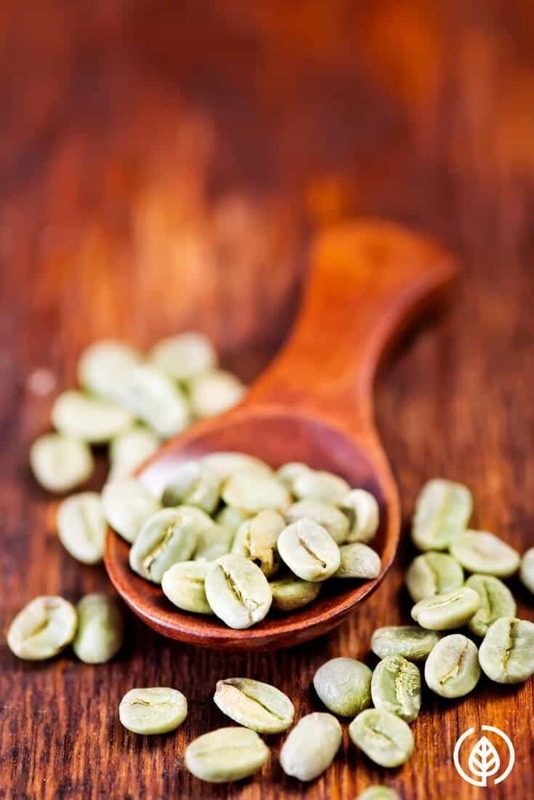 But there are other studies that suggest green coffee (GC) has benefits other than possible weight loss. Take this one that says GC may protect against heart disease. Interestingly, the study compares GC against regular black coffee. A few of the markers in the study are blood pressure, the elasticity of arteries and abdominal fat. Blood pressure and arterial elasticity were significantly reduced after consuming the unroasted coffee version. However, this research comes from a pilot study. Pilot studies are small. This one involves only 18 subjects. And it only lasted two weeks. Can GC be better than mainstream mouthwash? This study suggests so. At least for preventing cavities. One root cause of cavities (no dental pun intended) is the bacteria, Streptococcus mutans. A trial of 45 subjects concludes unroasted coffee bean can reduce microorganisms such as Strep. mutans. 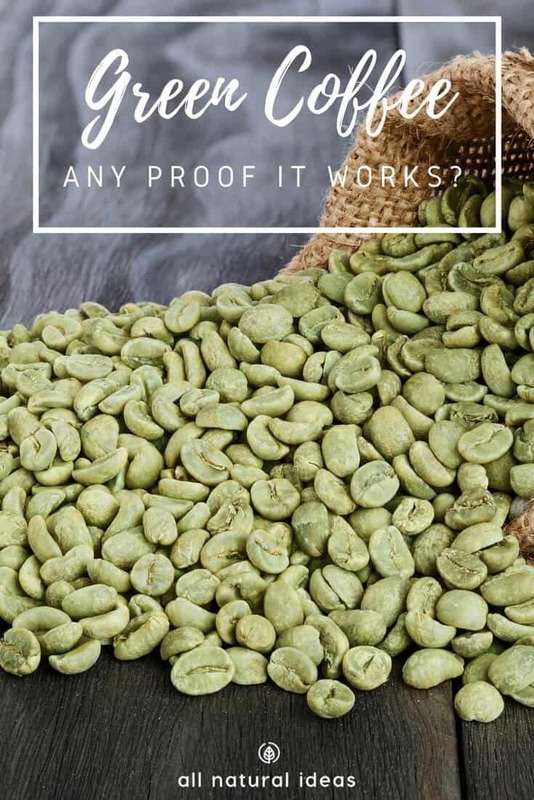 “Green coffee bean extract shows a statistical significant reduction in Streptococcus mutans count and hence should be considered an alternative mouth rinse due to its herbal and additional health benefits over the human body,” the researchers conclude. But do the benefits of GC outweigh the potential negative side effects? According to WebMD, the supplement is “possibly safe” in doses up to 480 mg daily for up to 12 weeks. However, does this mean if you take it for longer than 12 weeks, you’ll have health problems? Perhaps only if you’re sensitive to caffeine. Any potential adverse reactions are the same as drinking regular coffee. Unroasted beans contain roughly the same amount of caffeine as regular black coffee beans. Therefore, if drinking coffee gives you a racy heart, anxiety or upsets your stomach, it’s best to take another natural weight loss remedy. Most people who use an unroasted coffee bean supplement for weight loss do so in the form of capsules. Most brands of GCBE have a serving suggestion of two capsules. This amounts to approximately 100mg of caffeine, which is the equivalent of drinking one cup of regular coffee. However, some people actually drink GC rather than take it by capsule. According to this German coffee website, one way to make GC at home is this…. First, you let the green coffee beans soak overnight. Use the same amount of water as you do for regular coffee. The next day, stir the water with the beans. Then, put the beans on the stove and bring them to a boil. You’ll then want to reduce the heat simmer the beans for about 15 minutes, making sure to stir occasionally. After that, remove from heat. Let cool for approximately one hour. Next, pour through a sieve. Remove the beans. GC may taste stronger than regular coffee. So add more water if necessary.